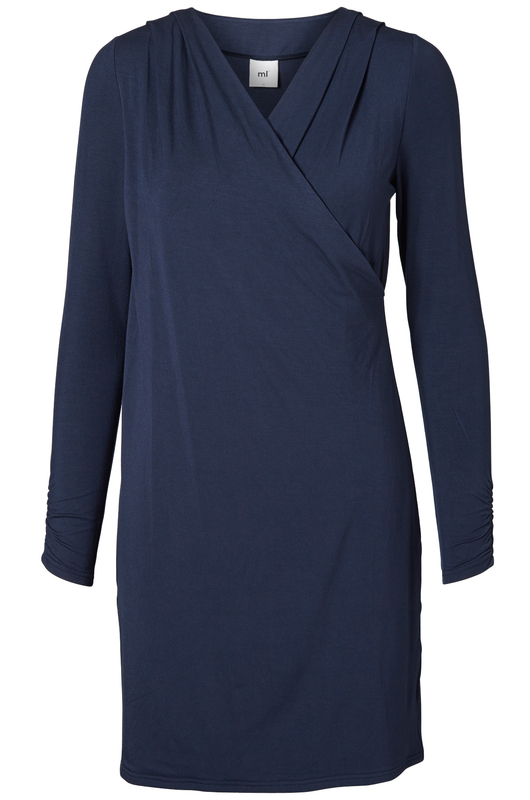 This jumper dress is so flattering and versatile. 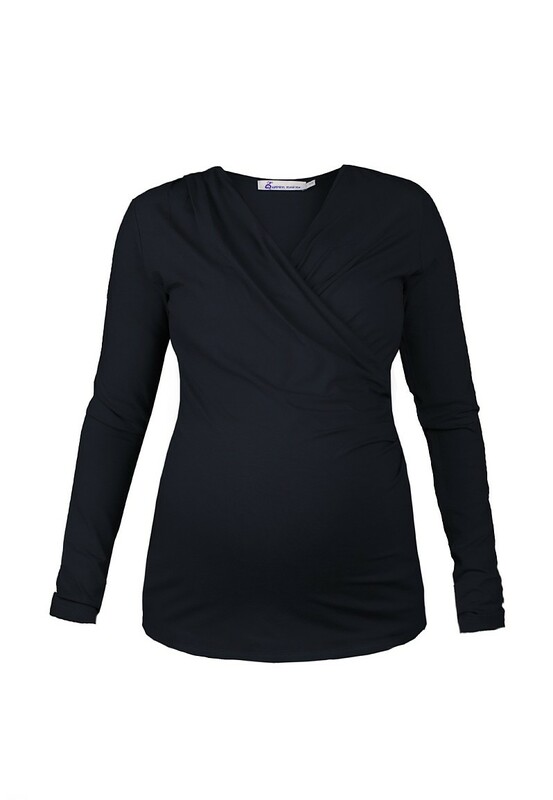 Made from a soft, stretchy fabric the grey and navy stripes will flatter your curves during pregnancy. 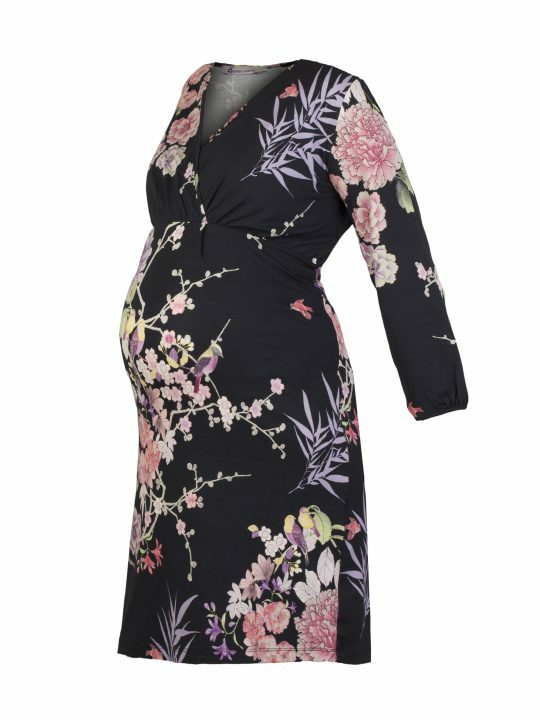 Post pregnancy the dress has the handy feature of buttons up either side to aid easy feeding access. 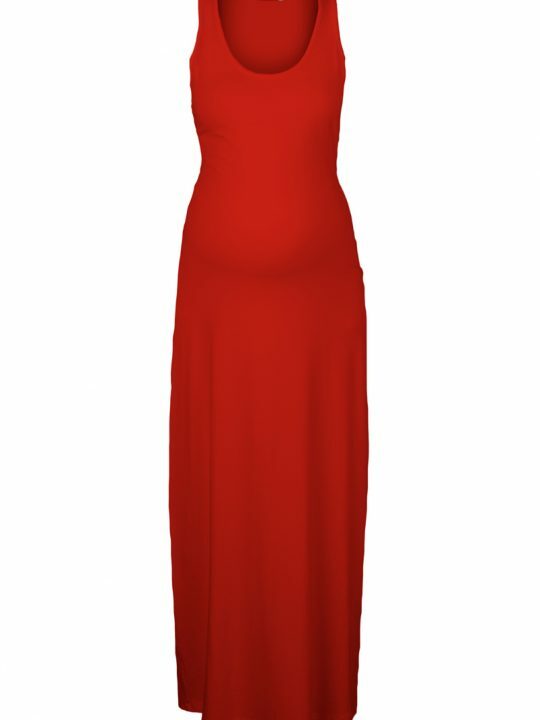 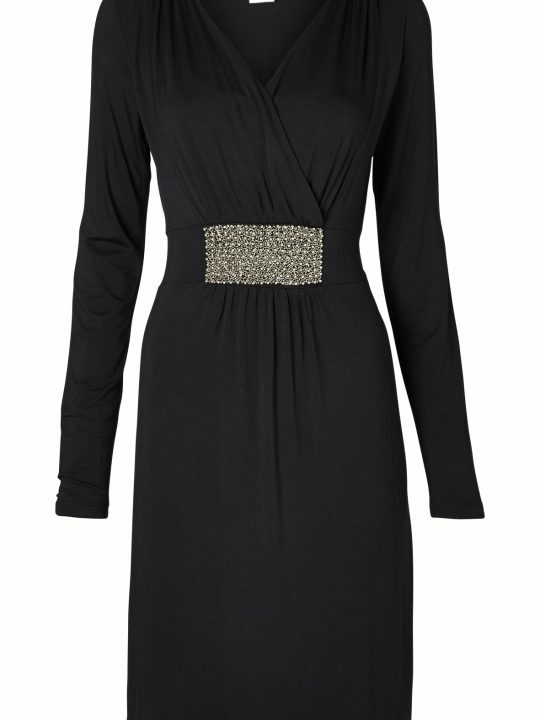 The dress can be worn on its own or with tights, leggings or as a longline jumper over jeans. 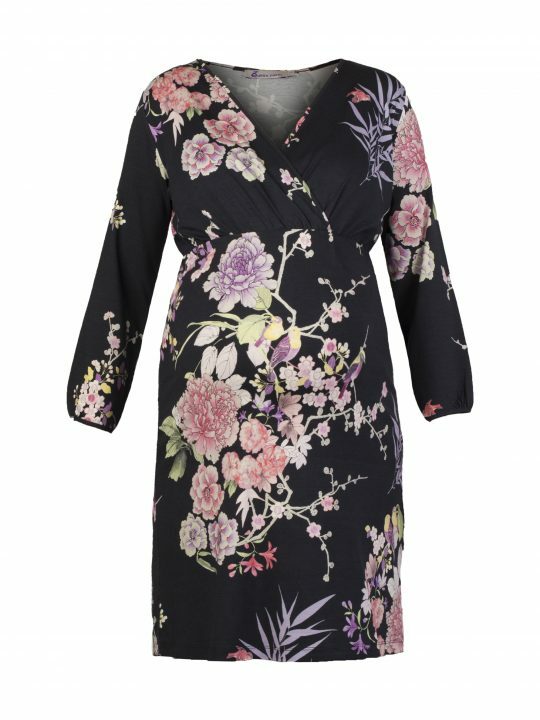 Its perfect for Autumn and Winter and can be dressed up or down depending on your plans. 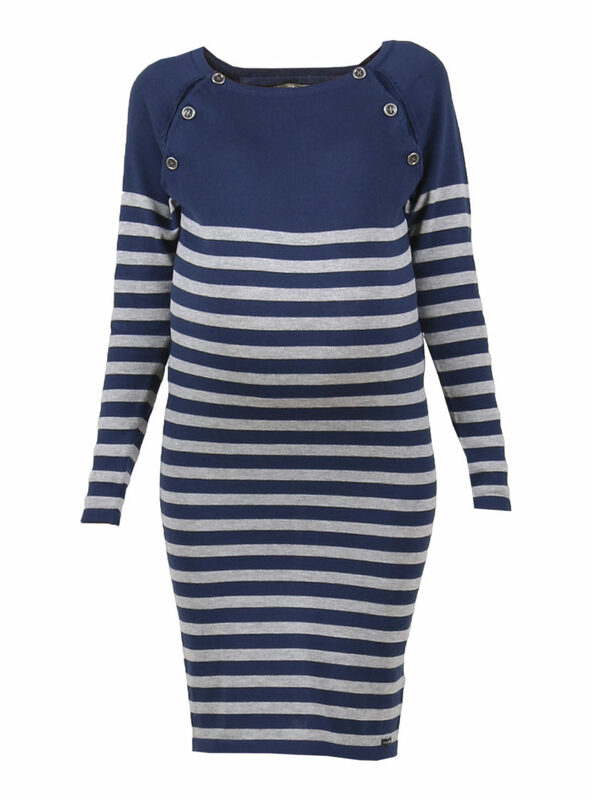 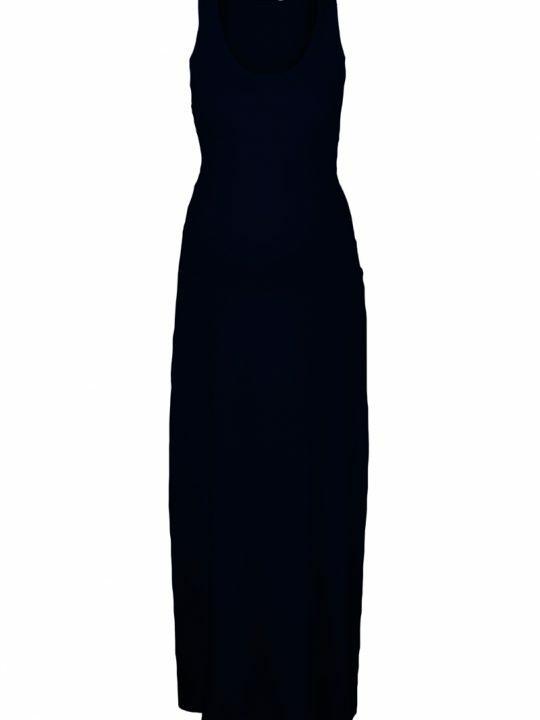 Jumper dresses are also very on trend at the moment so you can’t go wrong with this!